The All-India Forward Bloc, notably, is an ally of the CPI-M-led Left Front in Bengal. 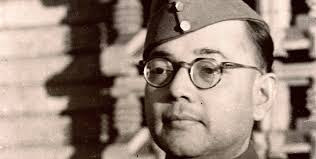 Not without reason, the journal notes, in May, 1952, Savarkar paid his tribute to Bose saying, “Long live deathless Subhas. Victory to the Goddess of freedom.” These words came from the man who is considered the “godfather of modern Hindutva”, it adds.